Shaan Marie Aucoin, a native of St. Charles Parish, received her Bachelor of Arts degree from Southeastern Louisiana University in 1997. She received her Juris Doctorate from the Paul M. Hebert Law Center at Louisiana State University in 2000 and was a law clerk and associate practicing primarily criminal defense from 1997 until 2001. Shaan joined the law firm of CC&S as an associate in 2003. She also works with the Office of the Public Defender for the 21st Judicial District. Shaan graduated with honors from SLU where she appeared regularly on the Dean’s list. She was a member of the Gamma Beta Phi Society, an honors organization. While attending law school, Shaan was invited to join and became a member of the Baton Rouge chapter of Inns of Court. Shaan is a member of the 21st Judicial District Bar Association, the State Bar Association, the American and Federal Bar Associations, and the Florida Parishes Inns of Court. 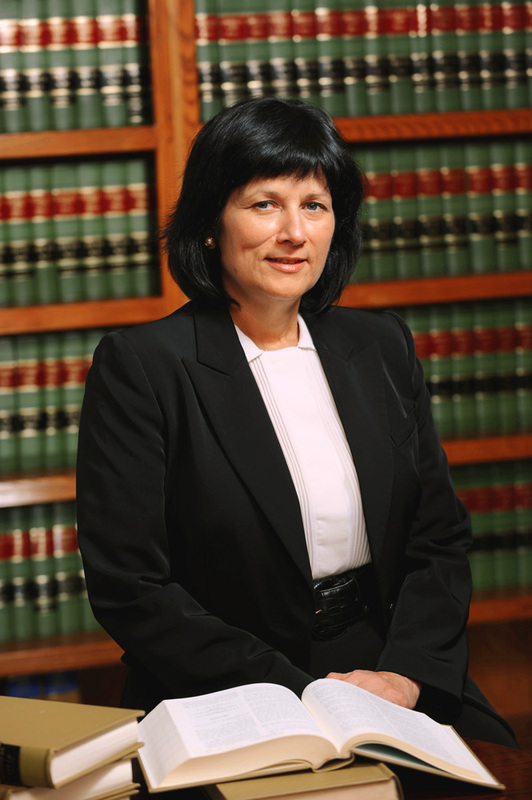 She is past President of the 21st JDC Bar Association and past President of the Florida Parishes Inns of Court. She is admitted to practice in all state courts in Louisiana as well as the federal courts in the Middle and Eastern Districts of Louisiana.